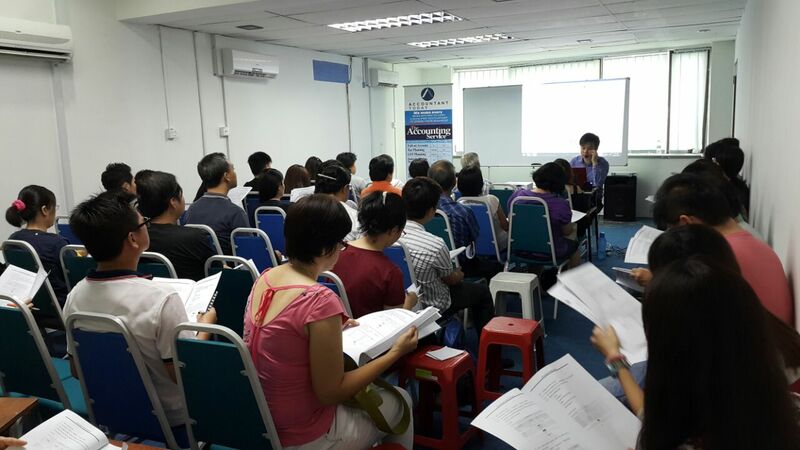 Everyone will get a Guide Book to learn our Accounting + GST software from Accountant Today. 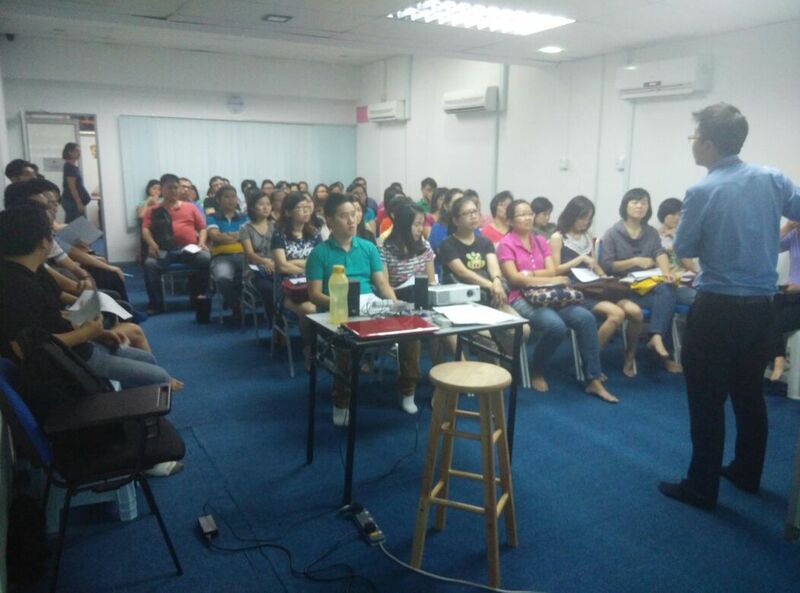 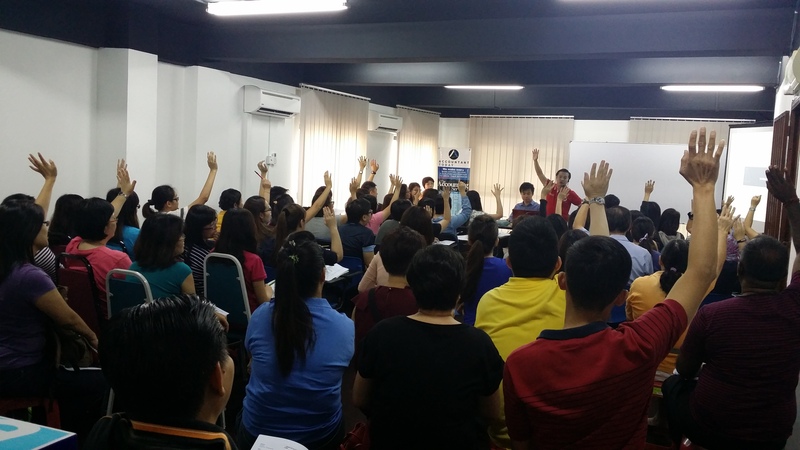 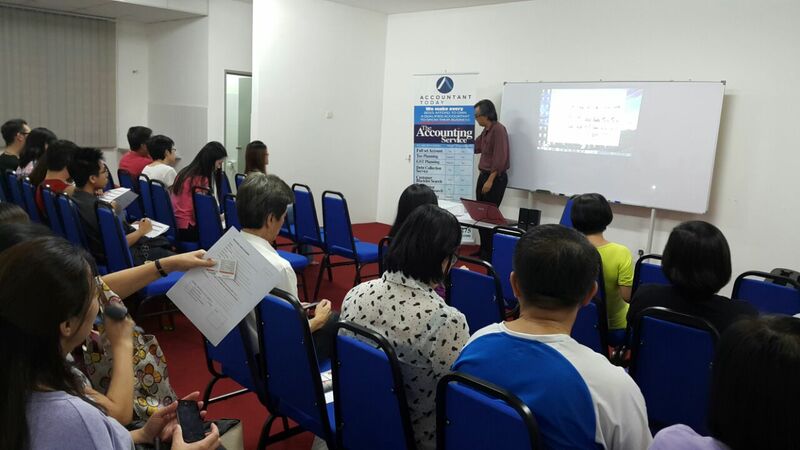 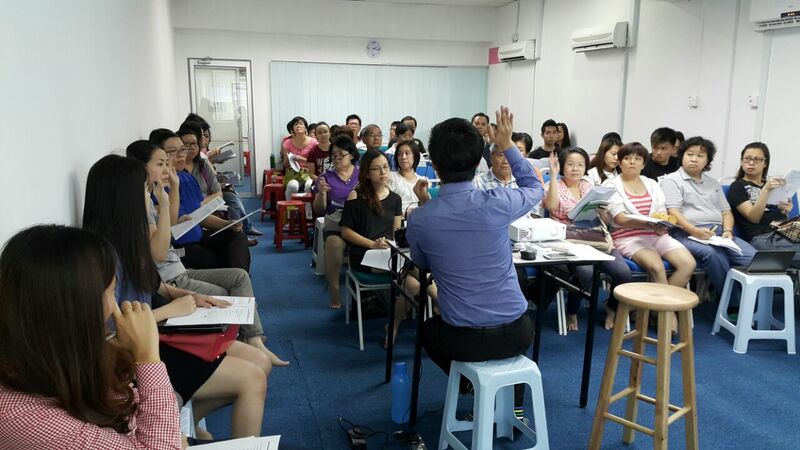 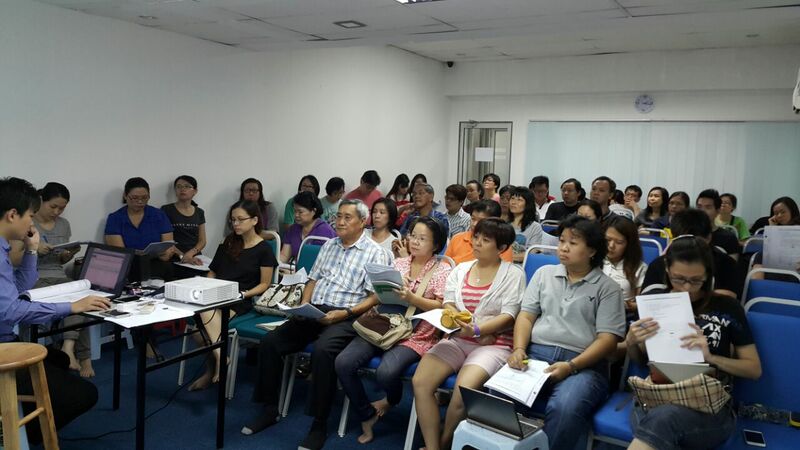 Kepong, 0900 – all freelance accountants who attached with our Accountant Today came for Software Training. 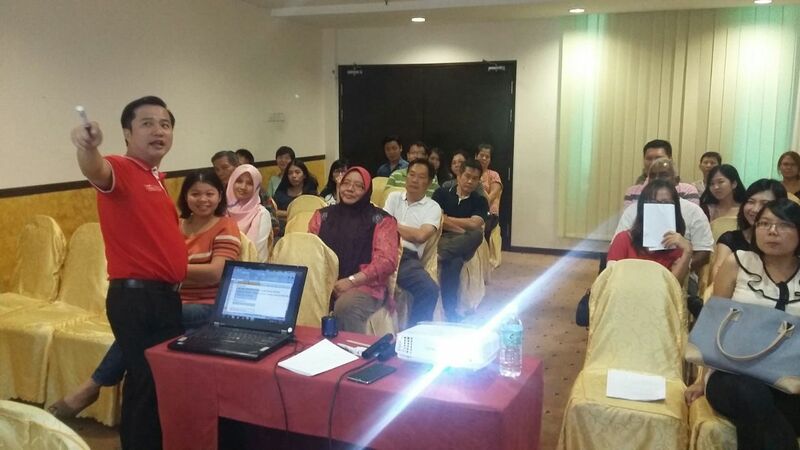 Today is the mini-gathering of all freelance accountants from other states, such as Johor Bharu, Seremban, Shah Alam, Kepong, Klang, Melacca. 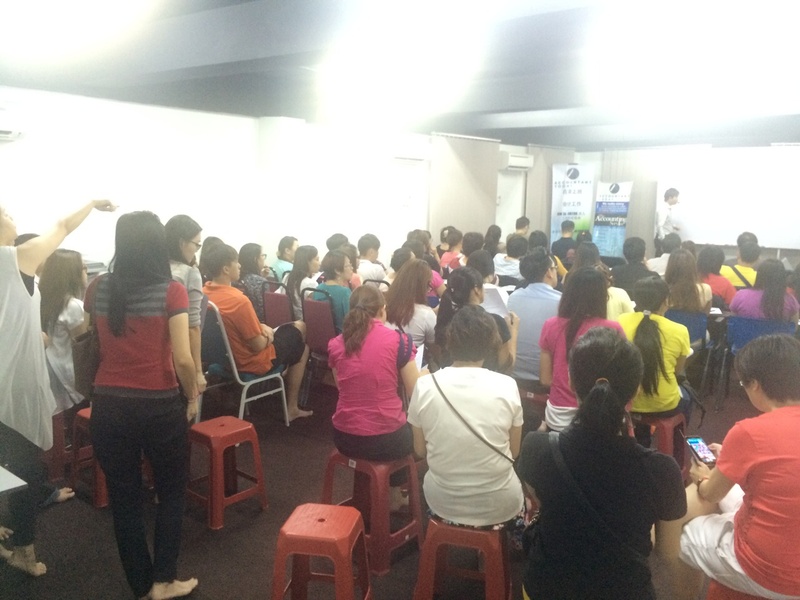 Looking forward to see you all again in our Grand Opening! 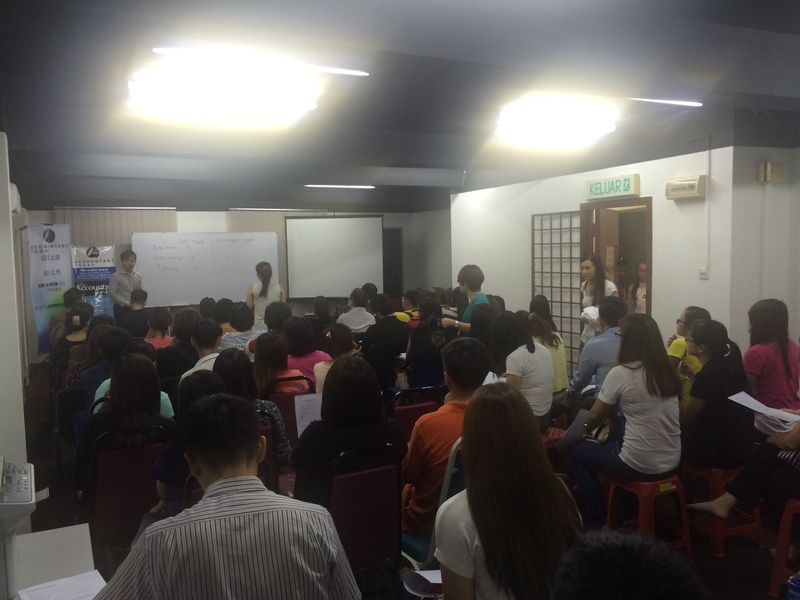 Seri Kembangan, 1200: Our Recruitment of Freelance Accountant (English version) started right after Mandarin Version. 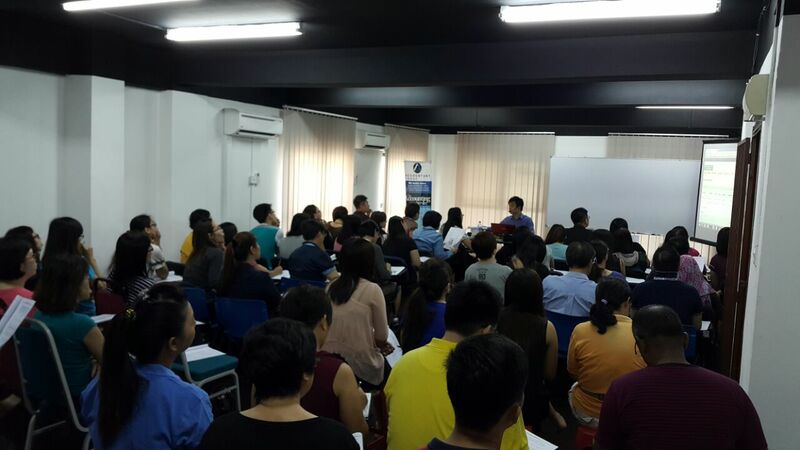 It’s our pleasure to have all accountants here regardless age, race, and place. 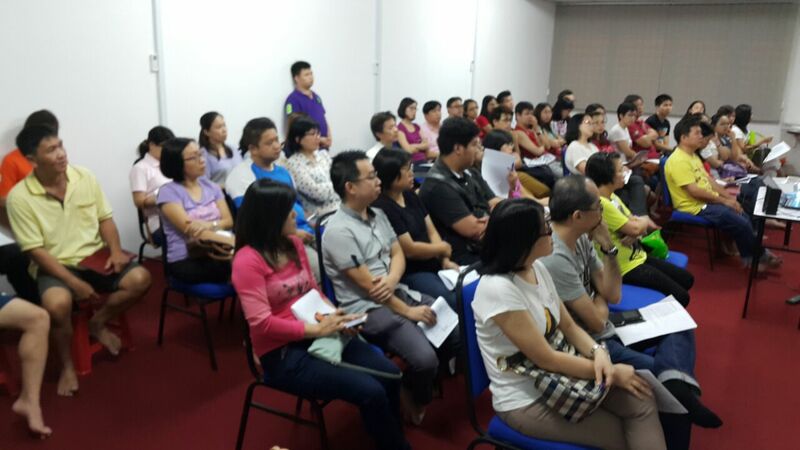 We must have mutual understanding and same OBJECTIVE!!! 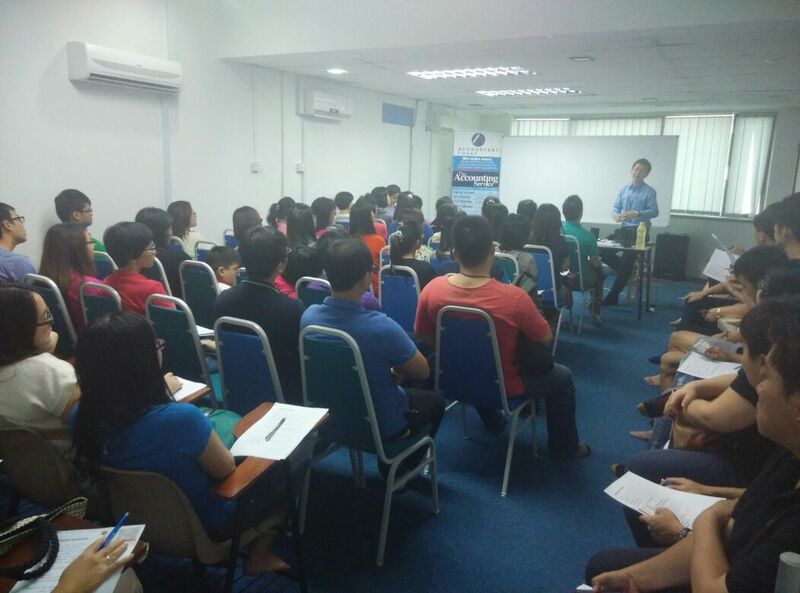 Our Speaker, Mr.Edmund is sharing how to be a freelance accountant with our Accountant Today. 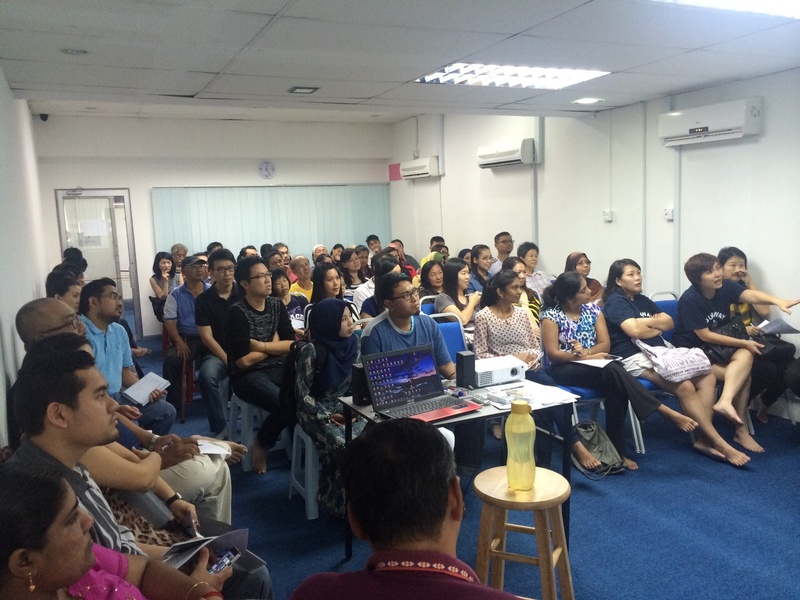 Earning side income with flexible working hours – ACCOUNTANTS DESERVE BETTER LIFESTYLE!!! 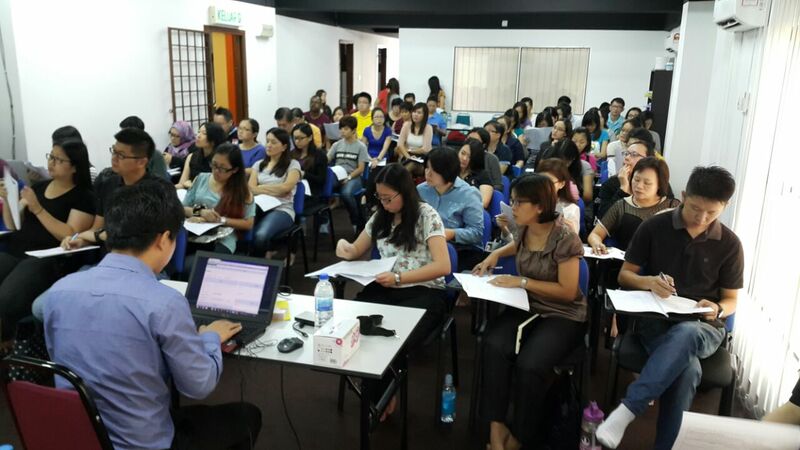 Accountantz Today has successfully organized “Freelance Accountants’ Recruitment” at Kepong as it was a BIG crowd today!! 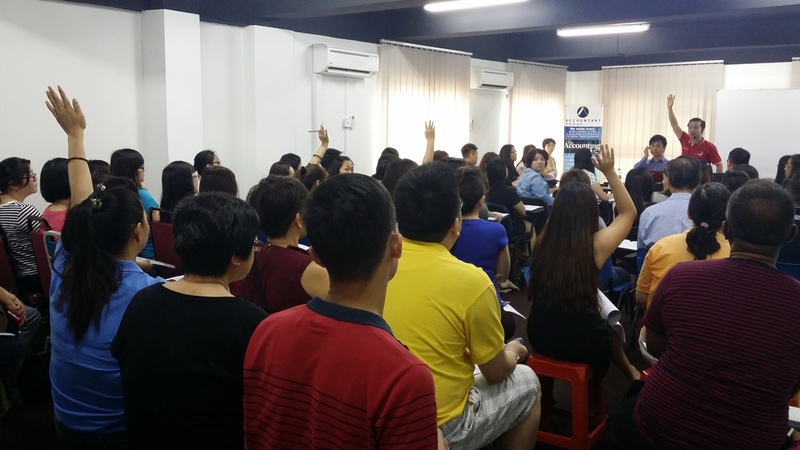 Let’s see how ambitious are the accountants today…. 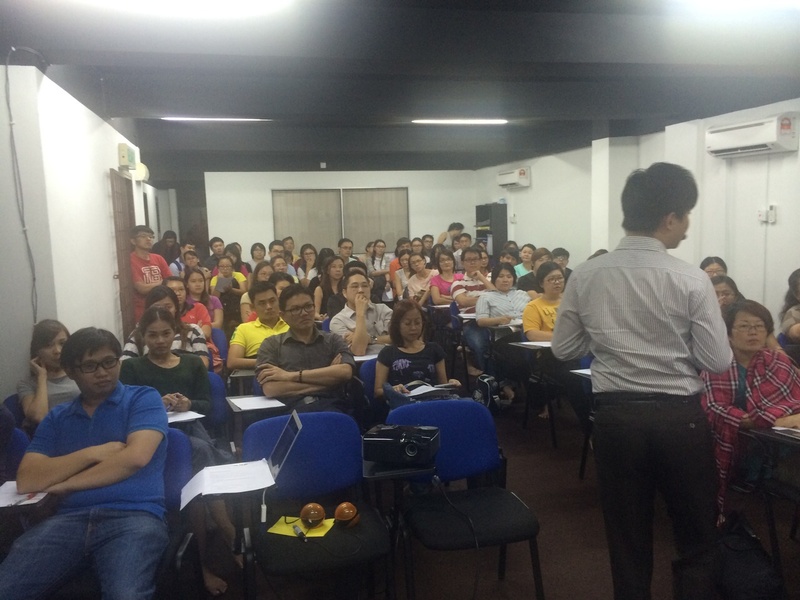 Accountants were paying full attention to our speaker – Mr.Ku!! 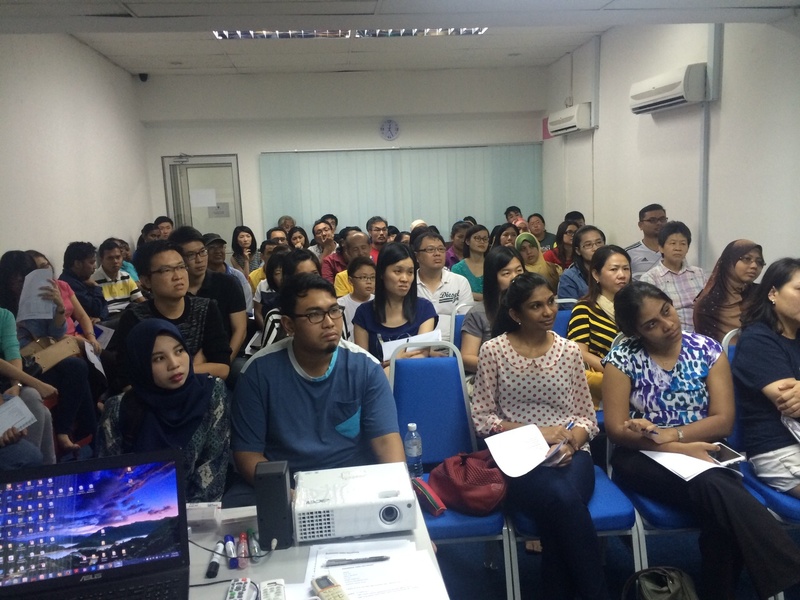 Accountant Recruitment at Penang on 20/06/15!!! 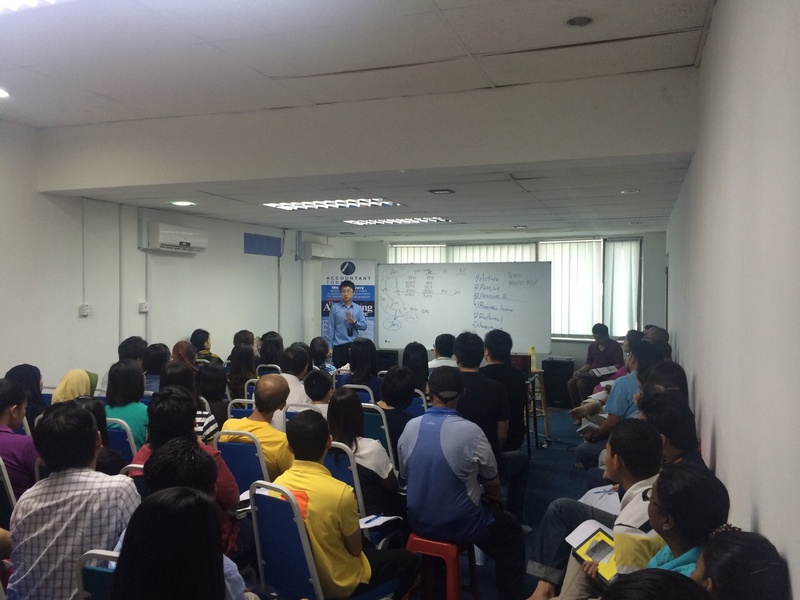 We have started our Accountant Recruitment at Penang!!! 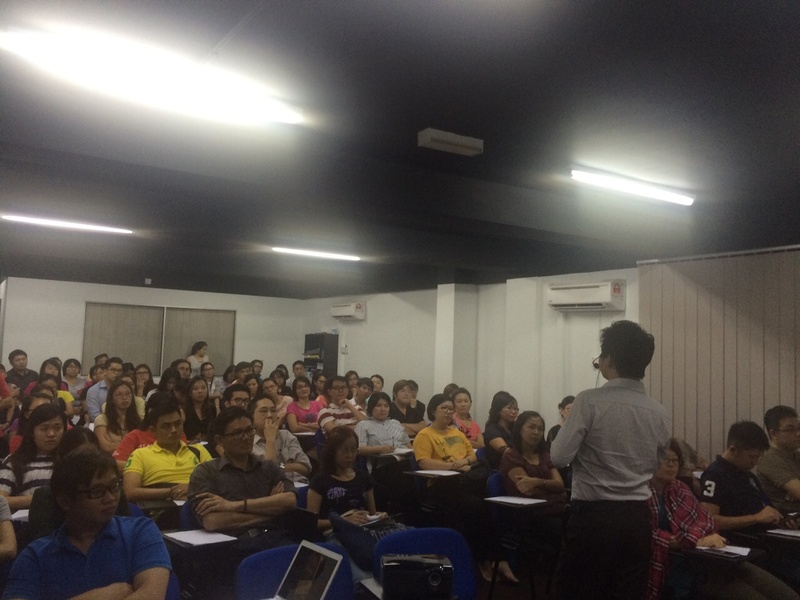 Mr.Arric is sharing the mission and vision of Accountant Today.